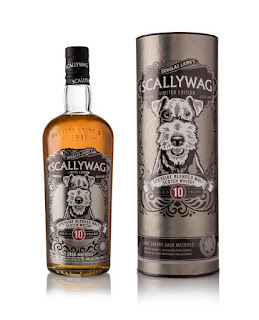 Douglas Laing celebrates its 10 "dog years" in the whisky business with a special Scallywag. The proud fox terrier-themed Speyside blended malt is a vatting of 100% sherry matured whiskies. Scallywag at “70” is well-bred with great pedigree from a long line of wire-haired Fox Terriers owned and loved by the Douglas Laing family. Pernod Ricard is celebrating the upcoming royal wedding of Prince Harry and Meghan Markle. The Royal Salute Royal Wedding whisky is an exclusive blended malt containing some of the oldest and rarest whiskies, presented in a Darlington crystal decanter. 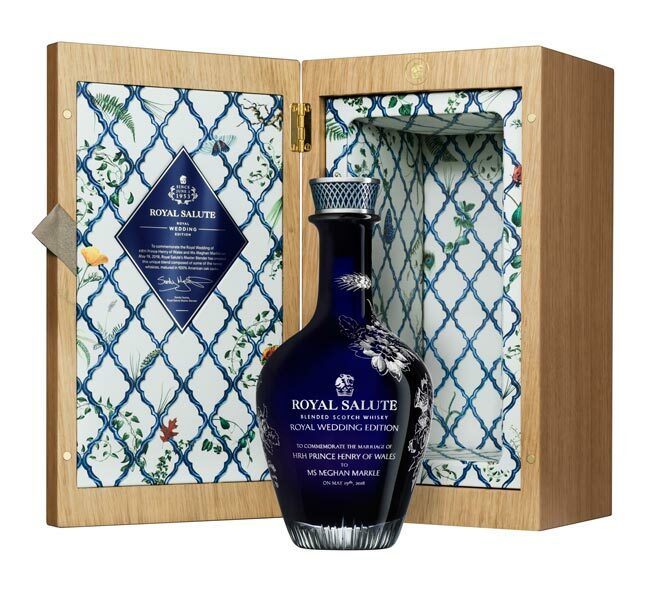 The price tag is fairly royal with it's £10.000. 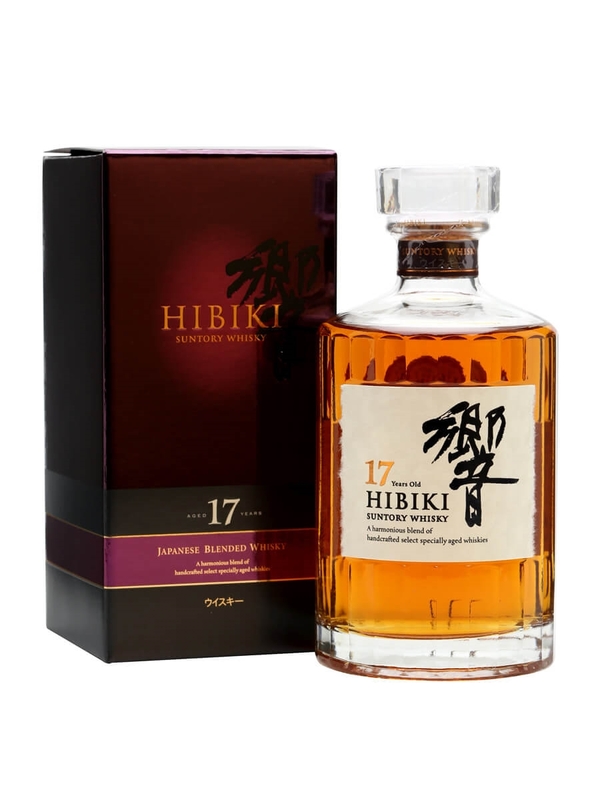 Japanese whisky producer Suntory will stop selling the 17-year-old Hibiki blend and the 12-year old Hakushu single malt in certain markets. The supply constraints forces the company to temporarily discontinue the sales. At the same time, Suntory invests heavily in its production facilities to meet the demand. Patience is the answer. Some exciting whispers we heard through the barley. True or not. 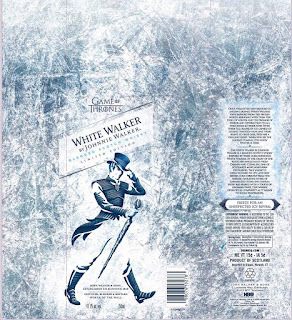 The White Walker isn't a rumour anymore but the label art discloses a few details on the GoT-whisky. 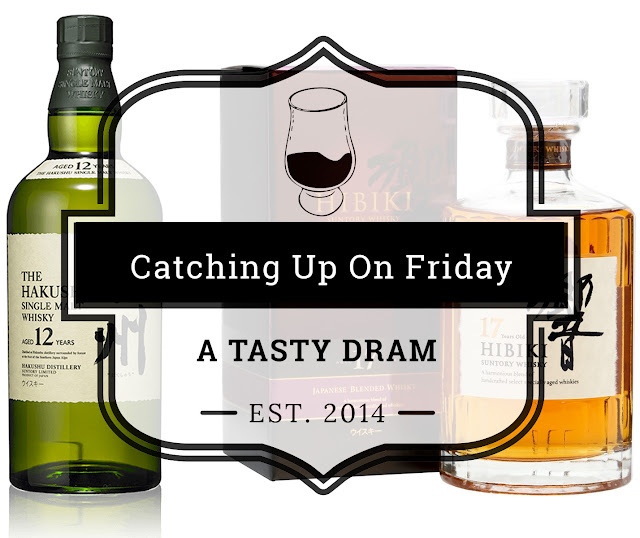 The heart of the whisky consists of Clynelish and Cardhu single malts. The chill-filtering, often seen as a flavour-depriving element, is a selling point and should be served directly from the freezer. Dalwhinnie Winter's Gold USP's applied to Johnnie Walker in short. 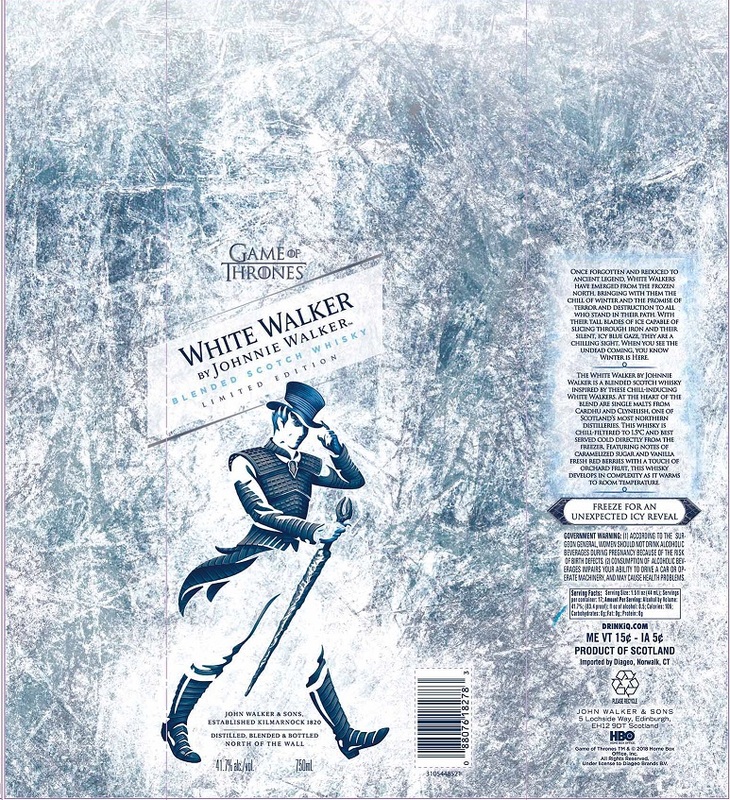 But no doubt the Game of Thrones fans will absolutely love the whisky.